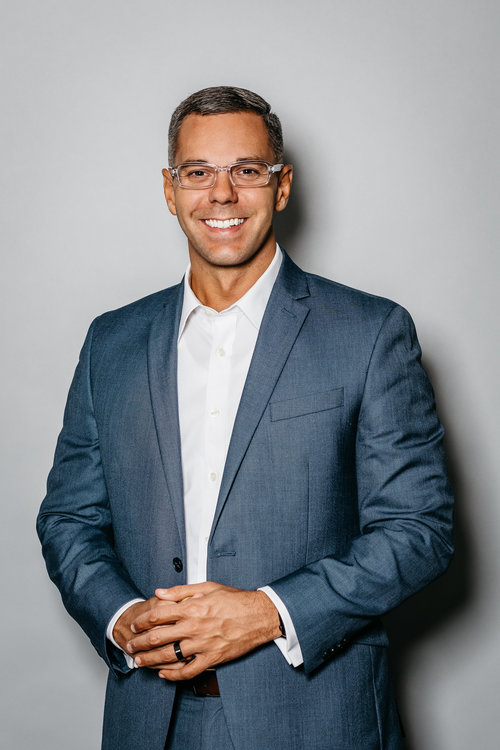 Charles Ryan Minton is a customer and employee experience keynote speaker, author and the president of CRM Hospitality & Consulting, LLC. An award-winning former hotel general manager for some of the world’s most recognizable brands, Ryan has helped shaped the customer and employee experiences of high-profile companies such as Jaguar, Land Rover, Hilton Hotels Worldwide, Marriott International, InterContinental Hotels Group, Gannett, Ultimate Jet Charters and Delaware North. Ryan speaks at conferences, workshops, and company meetings worldwide. He works with companies of all sizes and across all industries.